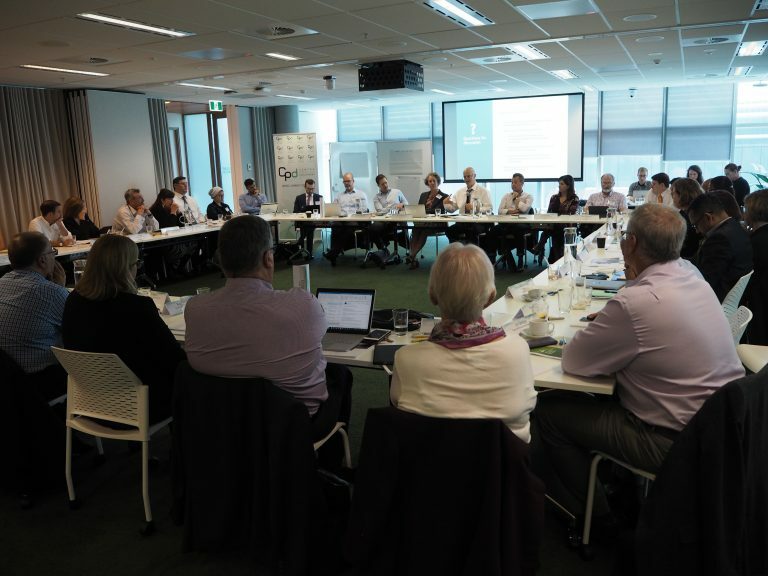 Last Thursday in Melbourne, we co-hosted a booked-out public event on the directors’ duties work with the Future Business Council. 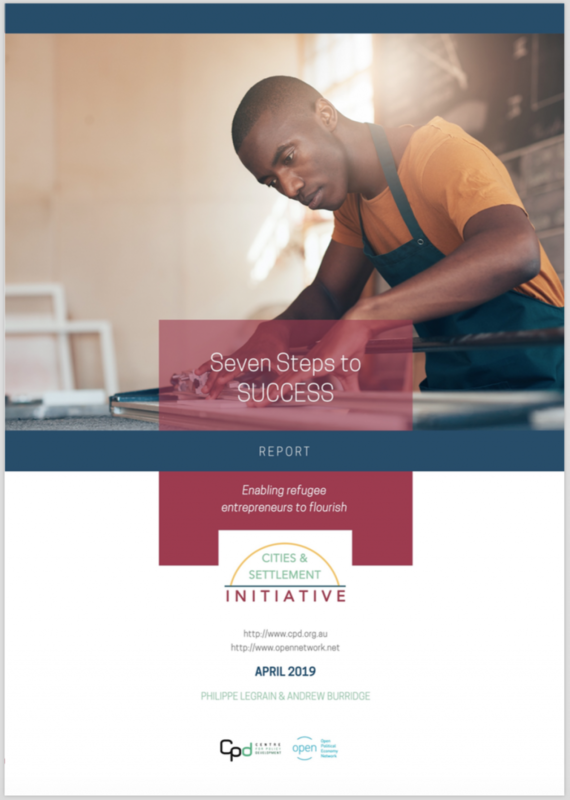 The event featured CPD’s Sam Hurley as well as Bryan Horrigan, Angela Emslie and Sarah Barker – each of whom participated in our high-level business roundtable on this topic late last year. The discussion was moderated by business commentator Alan Kohler. The panel discussed the implications of a breakthrough legal analysis commissioned by the Centre for Policy Development and the Future Business Council in 2016 on directors duties’ and climate risk. The legal opinion was authored by leading barrister Noel Hutley SC with instruction from MinterEllison. 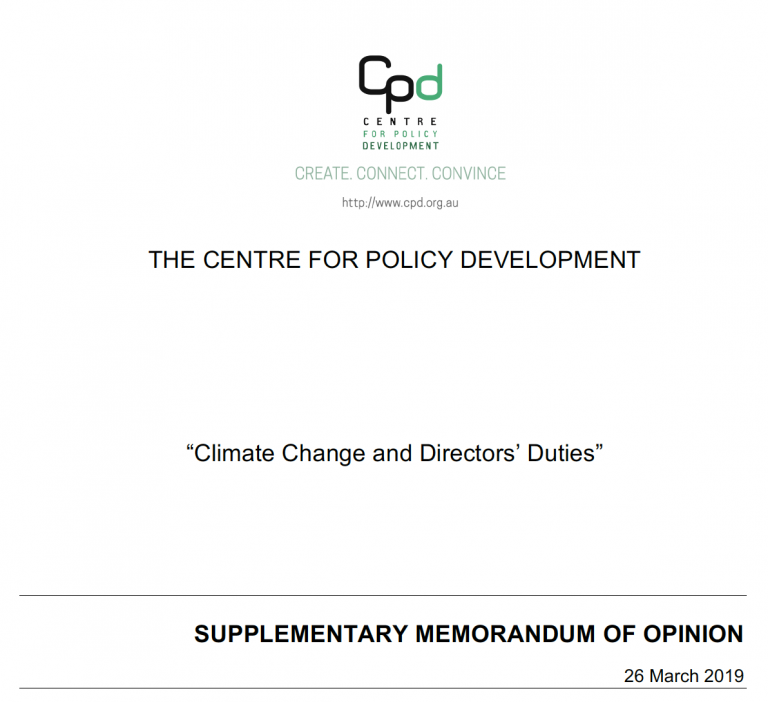 We used this opportunity to take our work on climate and directors’ duties to a wider audience. The conversation reiterated the legal opinion’s findings that company directors are permitted (indeed required) to take climate change into account, and said the opinion would have a major positive impact on how climate-related risks and opportunities are approached in corporate boardrooms. Its implications were covered in depth by ABC TV’s The Business earlier this week. Alan Kohler has been a financial journalist for 46 years. He is the publisher of the Constant Investor, business editor at large at the Australian, well-recognised finance presenter on the ABC news and presenter of the Talking Business channel on Qantas inflight radio. Sarah Barker has twenty years experience advising Australian/multi-national clients on governance, compliance, misleading disclosure and competition law issues. Sarah is currently a non-executive director of the $24-billion Emergency Services & State Super, the Responsible Investment Association Australasia, and of NRCL Ltd. She was the instructing solicitor on the Hutley opinion and is a leading Australian expert on this area of the law. Professor Bryan Horrigan became Dean of the Faculty of Law at Monash University in early January 2013. Bryan has extensive experience in both academic and professional fields in public and corporate law and governance from Australian, transnational, and cross- disciplinary perspectives. Mr. Horrigan is an accomplished author and leader in the area of corporate responsibility. 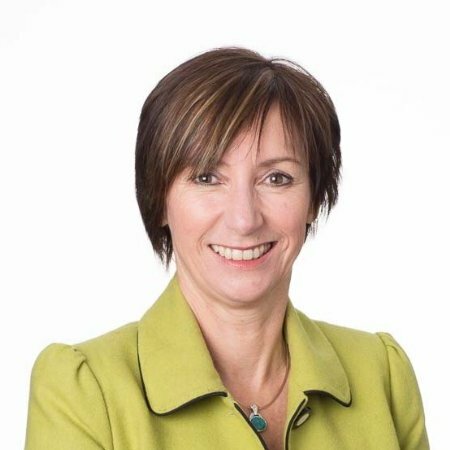 Angela Emslie as a previous Director of CareSuper, Vision Super, VicSuper, and AusFund, has extensive experience as a professional Trustee Director having served on a range of industry fund and related boards for almost 20 years. Ms. Emslie has extensive strategic, governance and investment related skills and is regarded as a prominent thought-leader in the industry. Alan Kohler on coal and climate change.